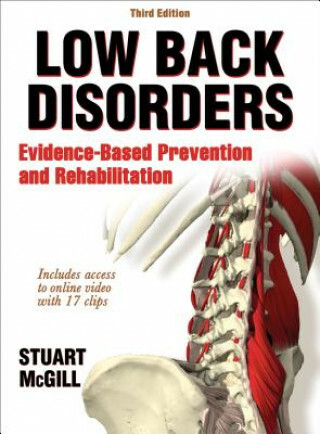 The third edition of Low Back Disorders contains all of the tools for treating those with low back maladies. The text provides detailed insights into injury assessment by an extensively expanded set of tests with accompanying instructions. The web resource contains an online video suite that showcases various exercises and assessments.